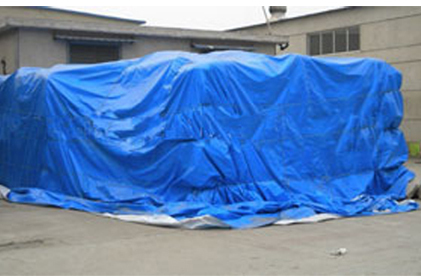 • Construction site covers of Cement Bags, Curtain on Unfinished Bldg. 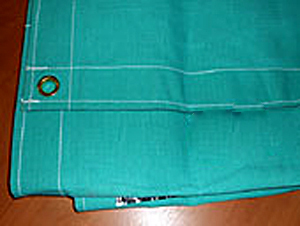 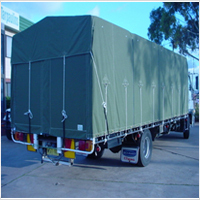 Covers for Truck and tempo. 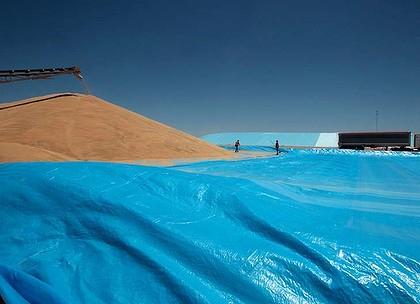 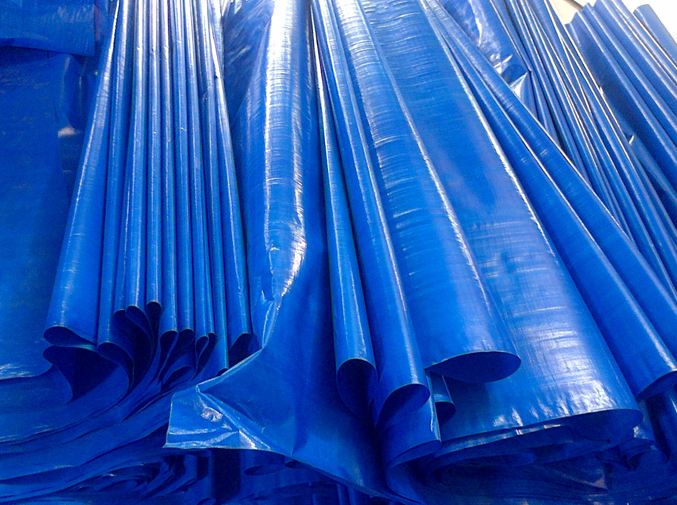 Tarpaulins are useful for cover raw materials, Finish products and machinery. 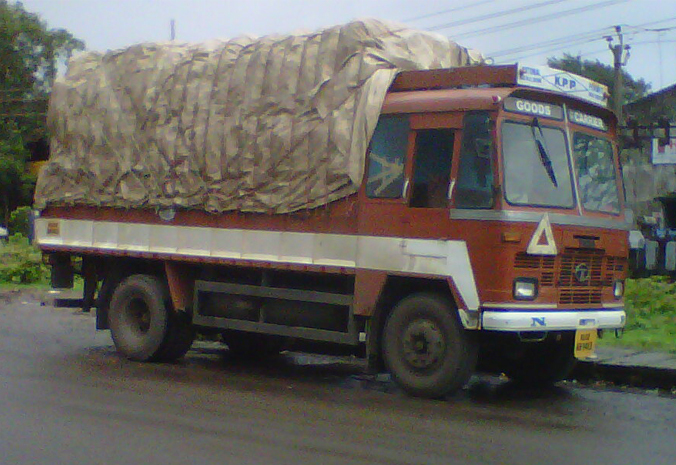 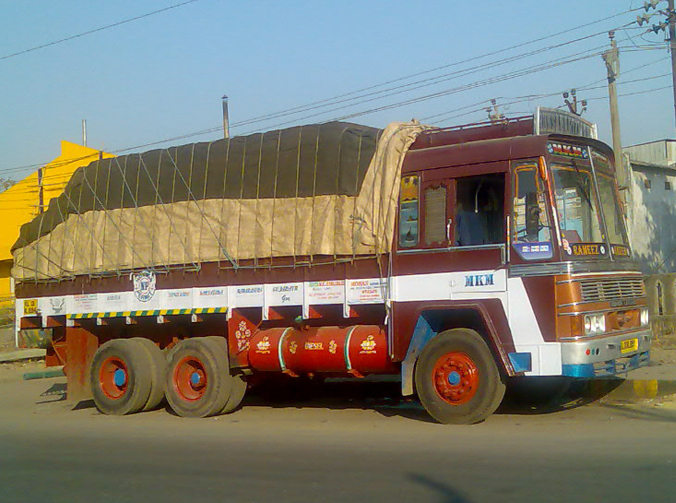 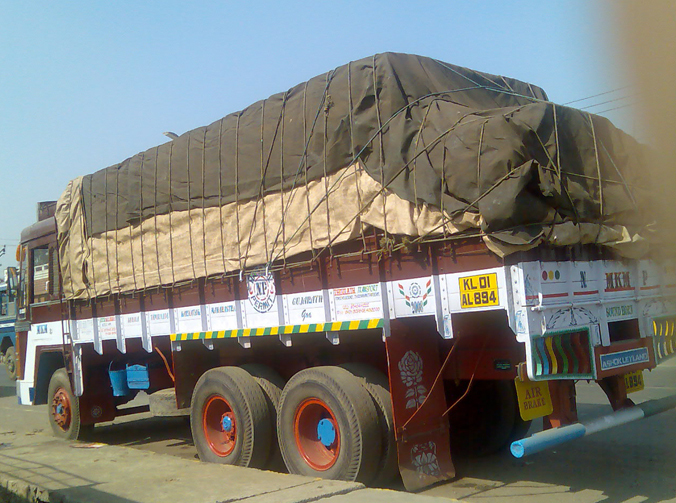 Used as liner for Truck, Tempo and Railway wagon. 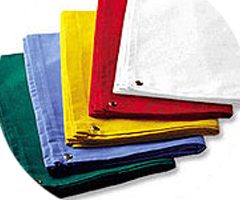 Recreational uses at picnics and camps.